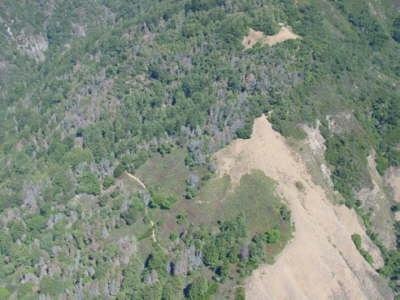 Mescal Ridge, Carmel, Big Sur, Monterey County, 2012. 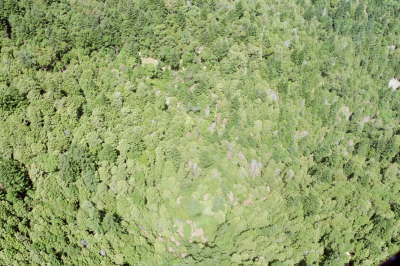 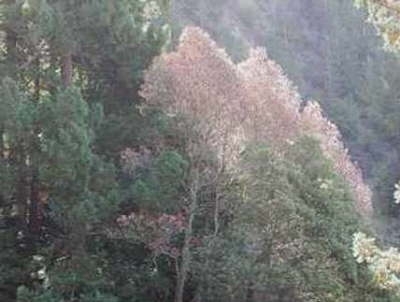 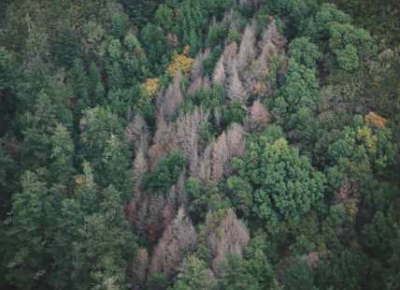 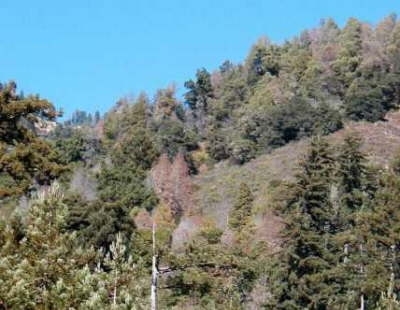 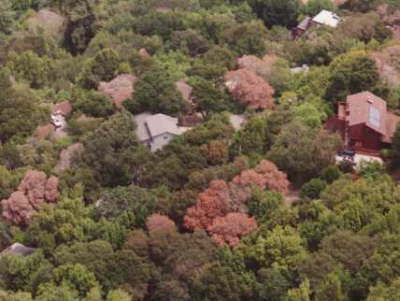 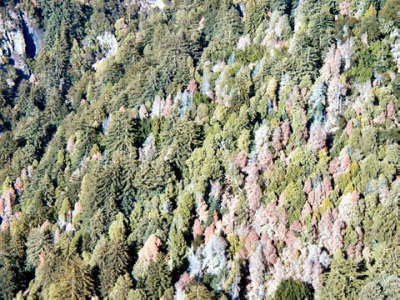 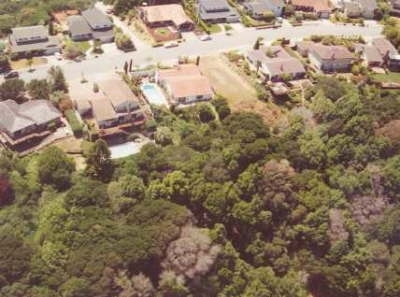 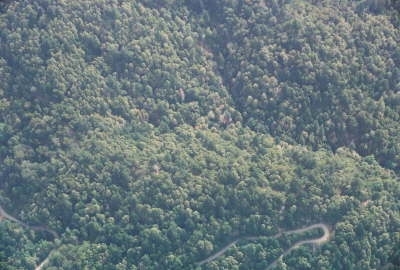 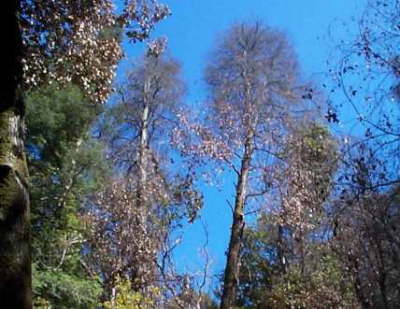 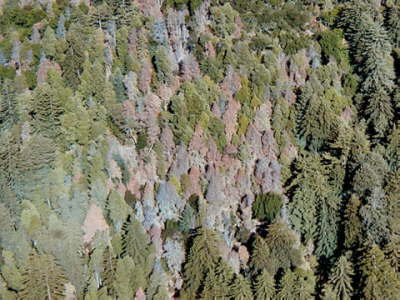 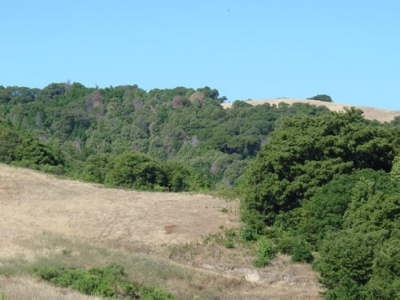 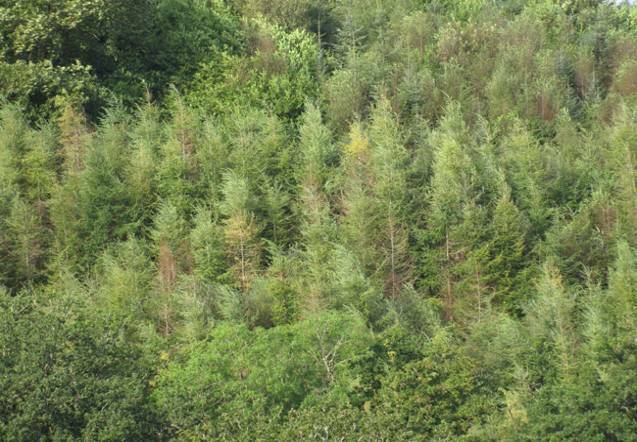 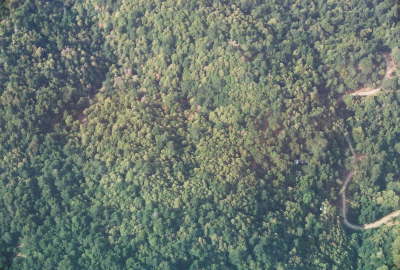 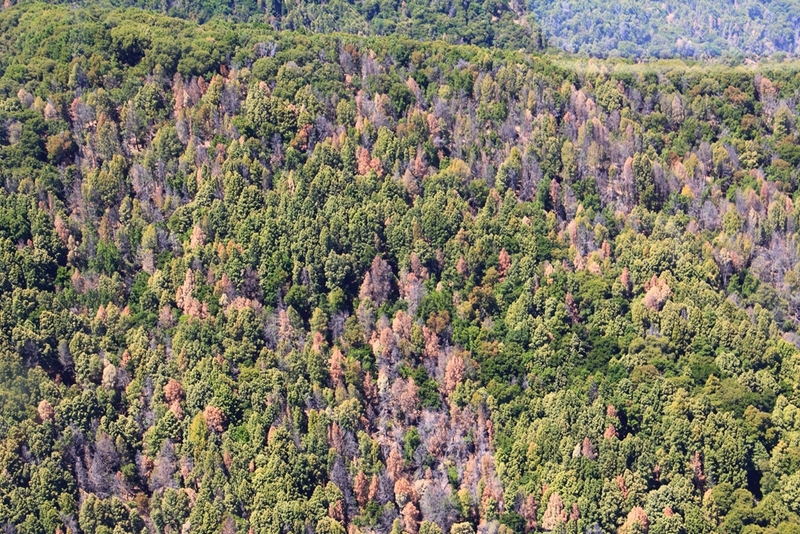 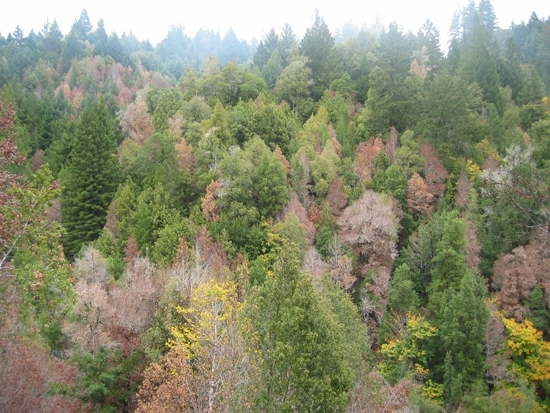 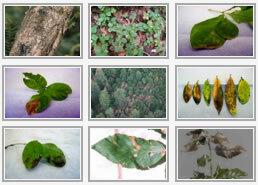 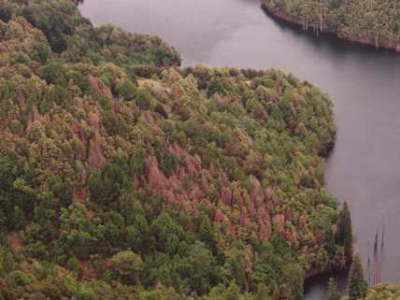 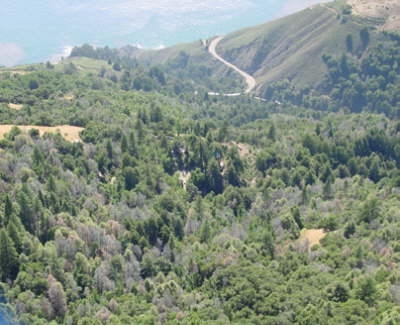 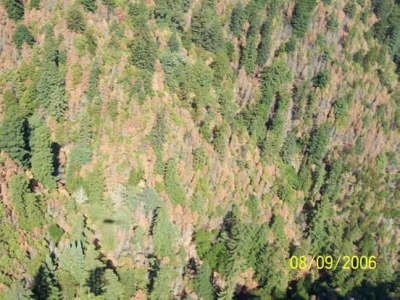 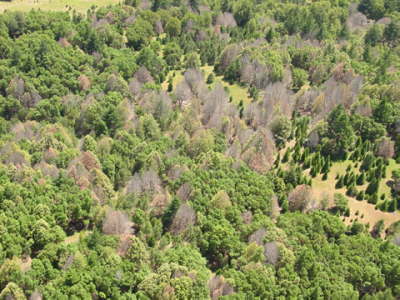 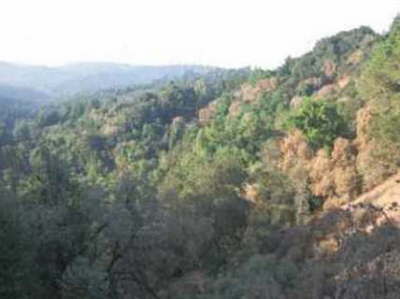 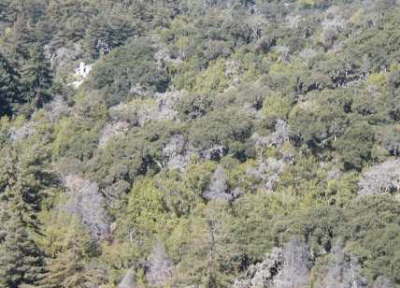 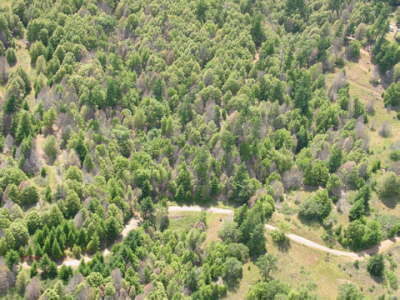 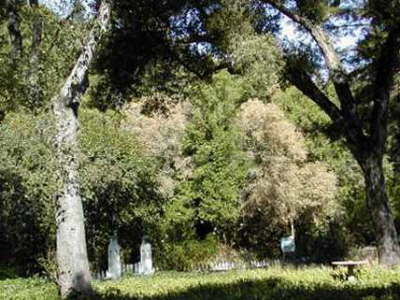 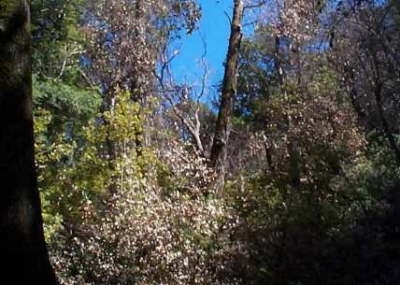 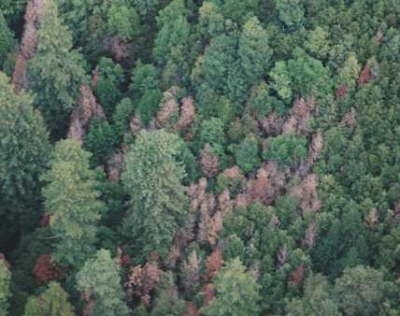 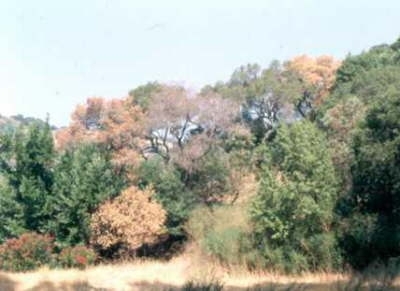 Tanoak mortality in Humboldt County, circa 2006. 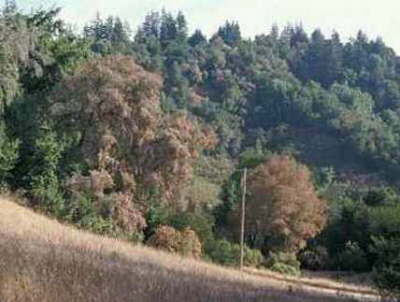 Photo Credits Marin County Fire Dept.